Paris has been mad about opera since the mid-1600s, during the reign of Louis XIV, the Sun King, who founded the first Paris Opera house 1669. Since then there have been no fewer than thirteen buildings that have housed the Paris Opera company. 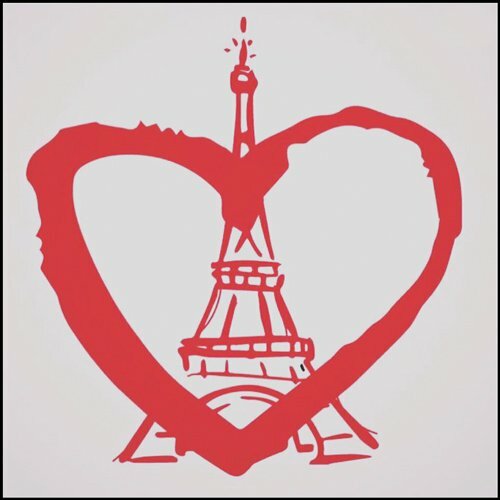 Through kings and revolutions and emperors and presidents and wars there has almost always been opera playing in Paris. A surprisingly number of the opera houses in Paris were destroyed by fire, others have simply outlived their usefulness and been razed, such as the Théâtre de la Porte Saint-Martin built for Marie Antoinette in 1781. Luckily for us, the grandest example of them all still exists and it as glorious as ever. The story of the Palais Garnier Opera House includes the demolition and rebuilding of Paris as well as the attempted assassination of an emperor. 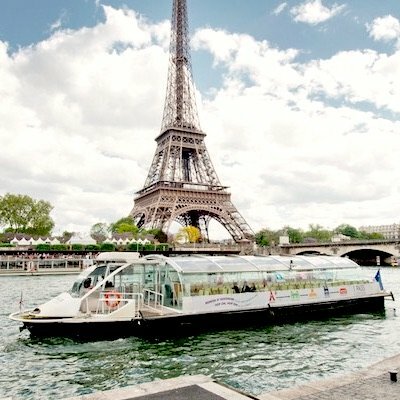 From the middle to the end of the 19th century, Paris was transformed from a city of narrow, unclean and unsafe medieval streets into a well-lit modern city with broad boulevards and a great sewer system! This was when Baron Haussmann, under the directive of Napoleon II, undertook the modernization of Paris by demolishing, building, and plowing through straight, broad streets. When the emperor was nearly assassinated in the narrow street outside the current opera house, he decided enough was enough and commissioned a new opera building to be located in an imposing spot on one of the new-created places. The commission was give to a then-unknown architect, the young Charles Garnier, the new palais was designed, and building began. Construction was delayed by the Franc-Prussian War in 1870-71, but the opera finally opened on January 5, 1875. Palais Garnier immediately became the center of Paris cultural life during the Belle-Époque period of the late 19th and early 20th centuries. 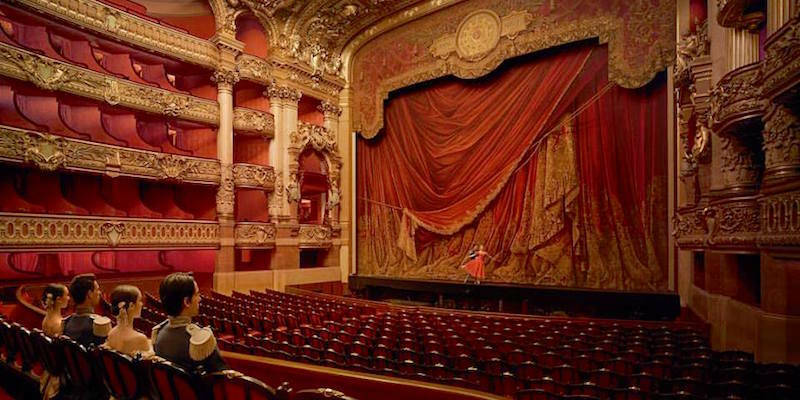 It continued on as France's most prestigious opera house right through the World Wars and into the 1960s. Over the decades — through the wars and with the advent of the automobile — the exterior of Palais Garnier became dull and grimy. But a recent multi-year cleaning and renovation has restored it to its original glory. 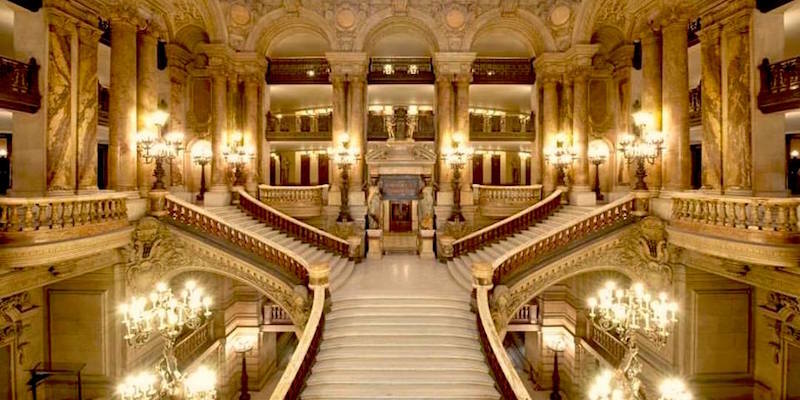 The interior is just as breathtaking, and it's a must-visit place — particularly to attend a performances of the Paris Ballet Company, small opera productions, or other special performances. 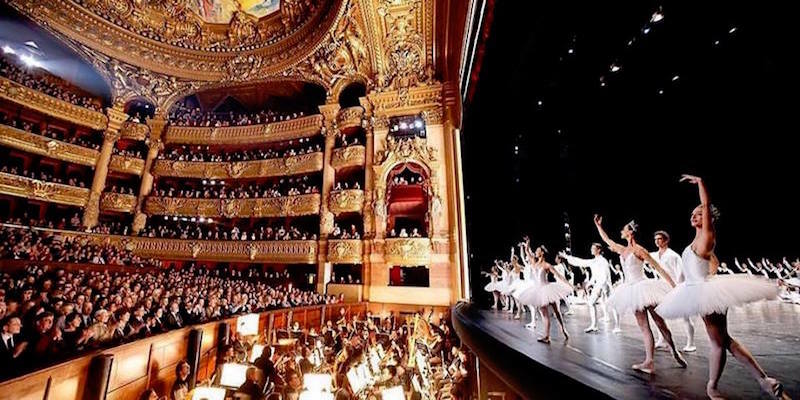 In most months of the year, and certainly during the season between September and May, there is always something happening at Palais Garnier. We recommend you book seats at a performance by buying tickets online before you leave home. You won't regret it! When it was built, the Palais Garnier was one of the largest opera houses in the world. Napoleon III's vision was to create a temple to the arts, a world center for artistic pursuits and an architectural wonder of the age. Garnier and his builders faced a number of challenges during the thirteen-year construction (they had originally estimated it would take seven years). One was the discovery of an underground lake — it took almost a year to pump out the water. Then, of course, there was that pesky Franco-Prussian War. Garnier's travels, his study of Greek and Roman classics, and his Beaux-Arts training is evident. He expertly used classic principles such as symmetry and concentric forms within rectangular frames and gave the opera house the pomp of a palace. The front facade with its massive columns references the Louvre. Garnier chose six types of stone, and precious metals to reference classical temples. The dominant interior colors are red and gold. Garnier said he chose red for the soft velvet interiors to "complement the ladies' blushing low necklines." Garnier's goal was to make everyone who entered the opera feel as if they were the stars of the show. He achieved this with the lavish Neo-Baroque style — grand marble staircases, elegant corridors, and hidden alcoves. The six-ton chandelier was a marvel for its time. Critics complained that it obstructed the views and that the light was too bright. There is a persistent rumor that it was the chandelier that inspired the book, Phantom of the Opera. One hundred sculptors and painters worked around the clock to complete the artwork. Most of the interior and exterior statues portray Greek deities. The facade is ornamented with seven archways, decorated with two marble columns, sculpted statues and a pair of gold statues. Look for the gilded bronze busts of great composers, located between the columns on the front facade — Gioachino Rossini, Daniel Auber, Ludwig Beethoven, Wolfgang Mozart, Gaspere Spontini, Giacamo Meyerbeer, and Fromental Halevy. 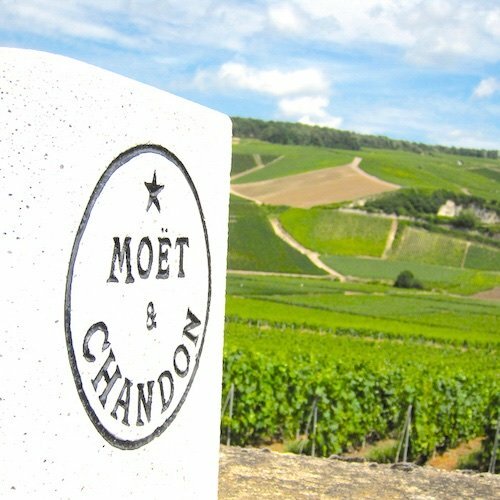 Charles Garnier's design would go on to inspire architects around the world. You can see his influence from the Palais Garnier in the Warsaw Philharmony, the National Opera House in Kiev, the Thomas Jefferson Building and the Library of Congress in Washington DC, the Hanoi Opera House, and the Theatro de Rio de Janeiro. If you want to look and feel the part dress up! Men are recommended to wear a suit and women a dress or elegant outfit. There are coat rooms but be warned that travel bags and suitcases are not allowed inside Palais Garner. You want to arrive to your opera or ballet performance at least 15 minutes before the show starts. Once the show starts, the doors are closed until the end of the first act. There is a restaurant inside Palais Garnier, fittingly called L'Opera. Charles Garnier had plans for a restaurant in his original plans but it was 136 years before a restaurant opened its doors. The restaurant is in the space where the horse-drawn carriages would have parked.